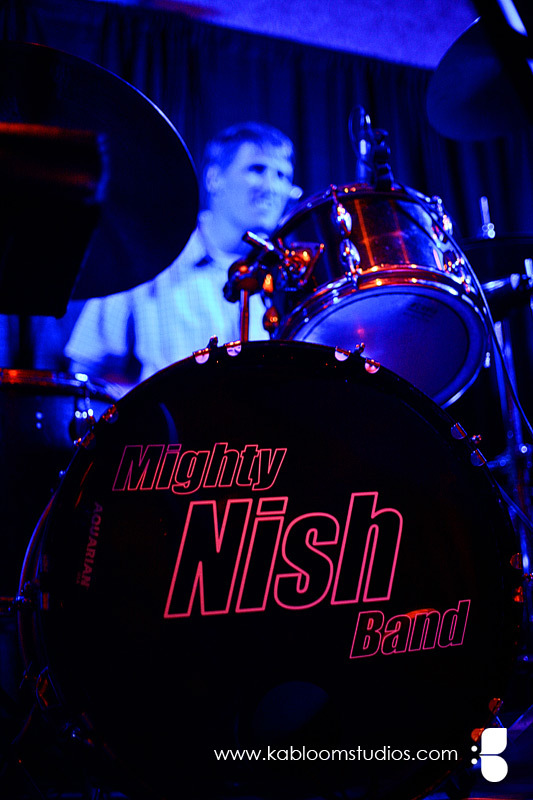 We would like to thank Keast Motors for having the Mighty Nish Band perform for their Christmas party. It was a lot of fun! This entry was posted on December 14, 2011 by Polka Police. It was filed under Omaha Wedding Band, Uncategorized and was tagged with Band, Dance, Entertainment, Iowa, Music, Nebraska, Omaha, Party, Reception, Street, Wedding.